Female hockey players favor men’s shoulder pads over women’s due to poor fit and lack of protection. 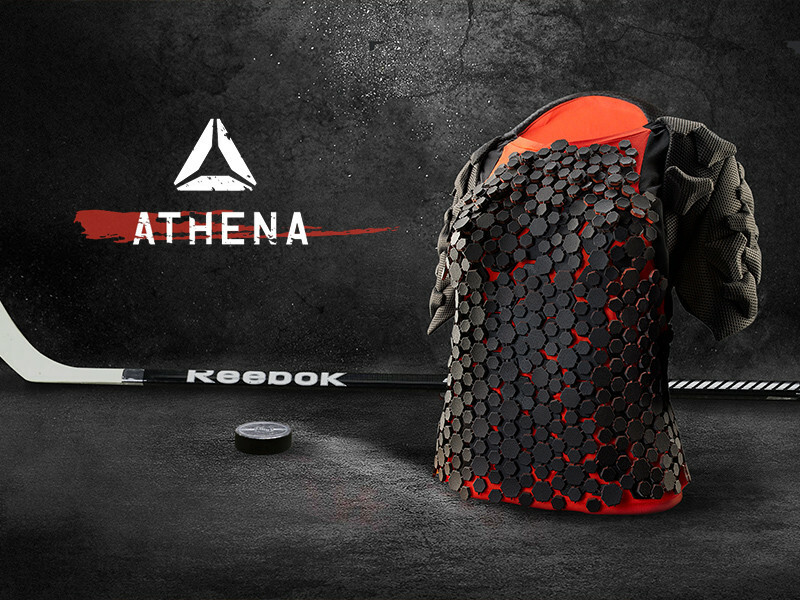 Athena offers a new way for shoulder pads to conform and flex with the body, enhancing maneuverability and comfort. 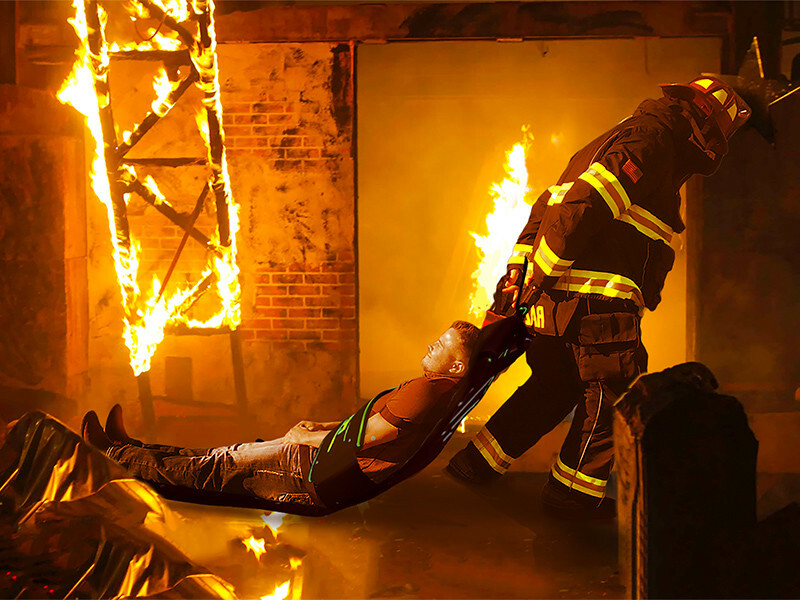 50 percent of early retirements from firefighting result from lower-back injuries. Evac is an emergency evacuation device that reduces the physical need for lifting and carrying, prolonging firefighters’ careers. 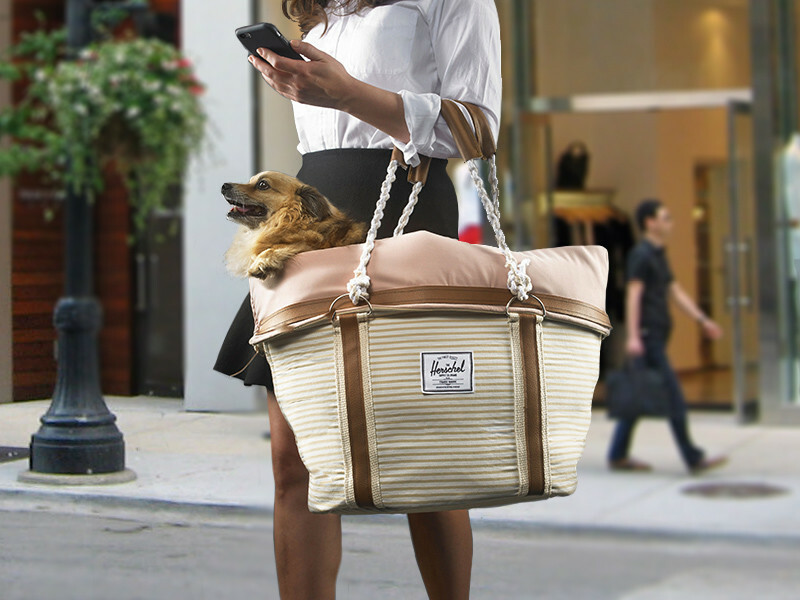 The Wolf Carrier brings dogs new traveling experiences by providing safety, comfort, and efficiency for daily on the go activities. As a kid, I was the go-to person for building, fixing or dissecting anything around the house. I had a special talent for breaking and taking things apart. Sometimes they were even put back together. As a designer, I am a blend of logic and whimsy. Visual storytelling using both illustration and graphics allows me to communicate function that is accessible on an emotional level. 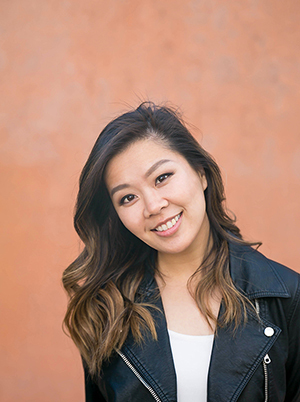 Adding a sense of humor and joy to my design work allows me to connect with my users through the universal language of feelings.